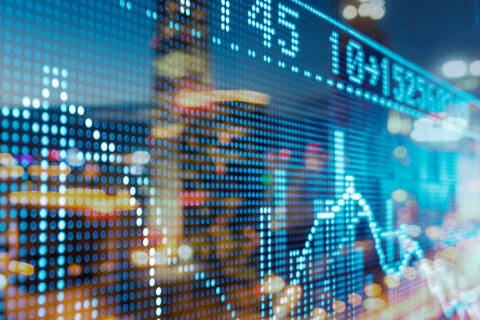 Shearman & Sterling advised Sponda in connection with its €220.8 million capital increase by way of a rights issue. Sponda intends to use the proceeds from the capital increase to partially finance its acquisitions of Ab Mercator Oy and Ab Forum Capita Oy, which own prime real estate properties in the Helsinki central business district. The shares issued and sold in the rights offering were listed on Nasdaq Helsinki. Sponda is a Finnish property investment company that owns, leases and develops office, retail and shopping center properties. 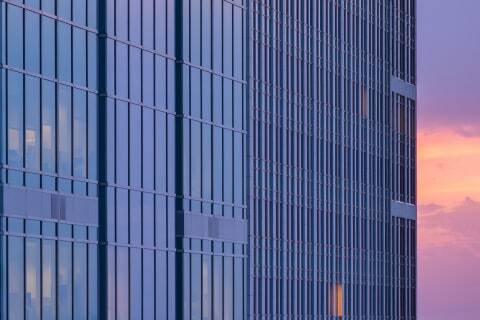 Sponda specializes in commercial properties located in the Helsinki metropolitan area and also owns properties elsewhere in Finland and Russia. 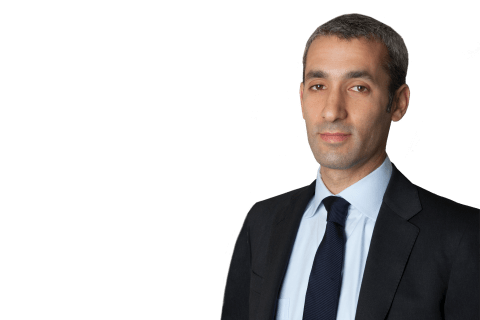 The Shearman & Sterling team of lawyers in the firm’s London office was led by capital markets partner David Dixter and included associates Jonathan Handyside and Saif Alaqili.